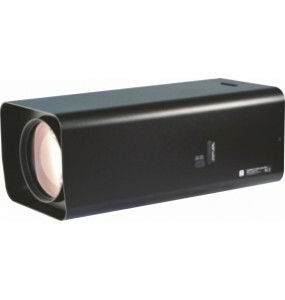 Lenses There are 15 products. 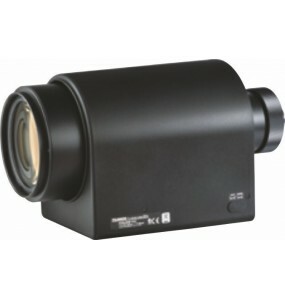 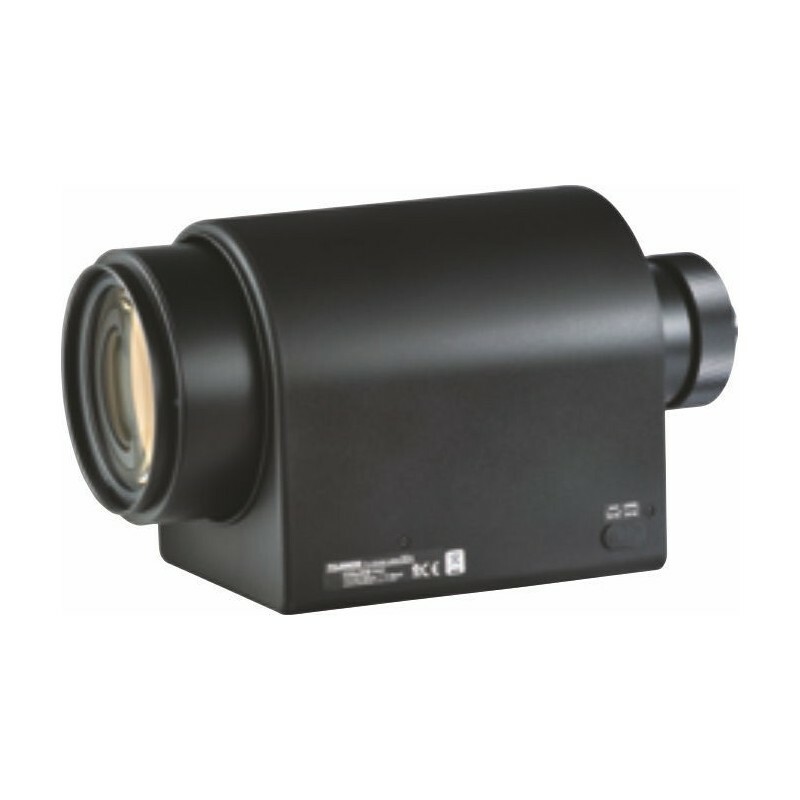 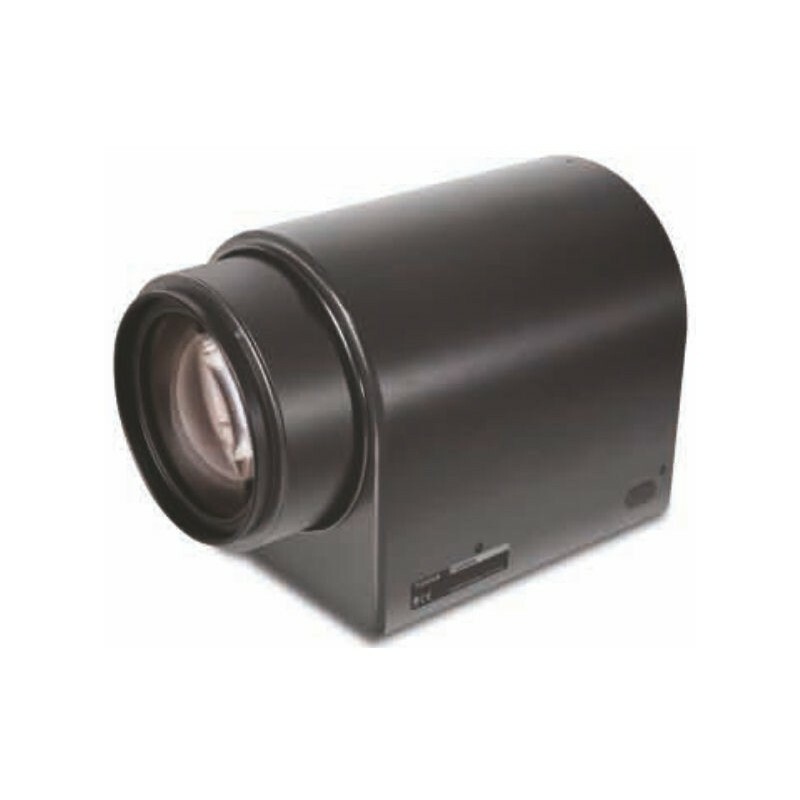 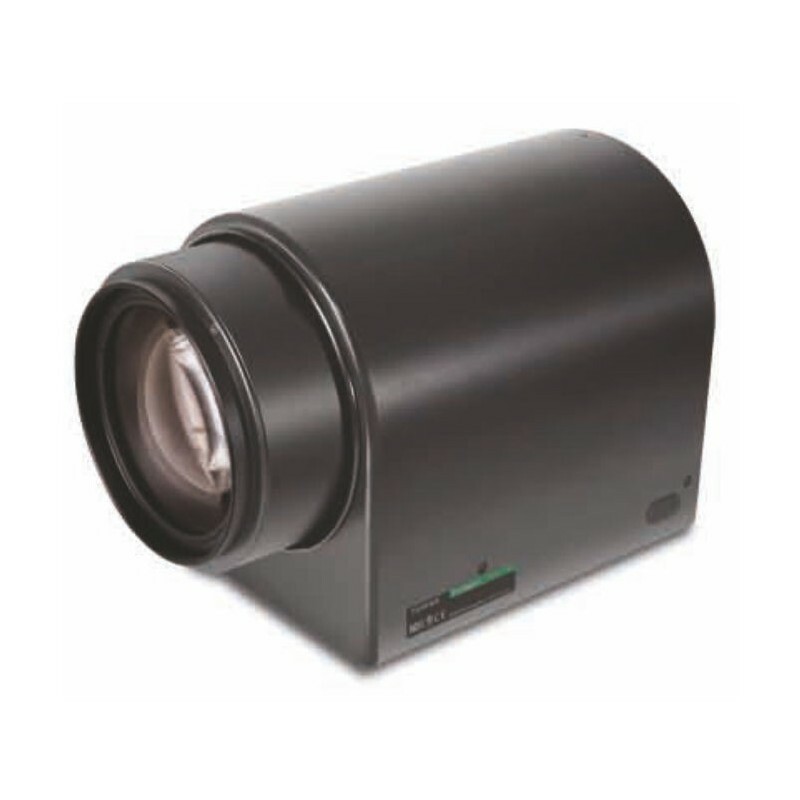 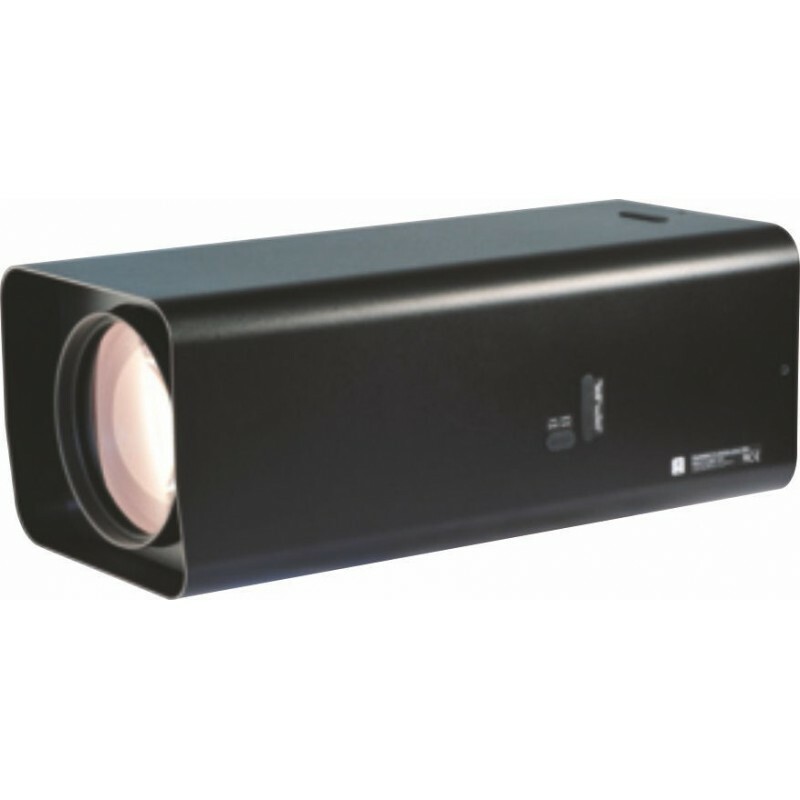 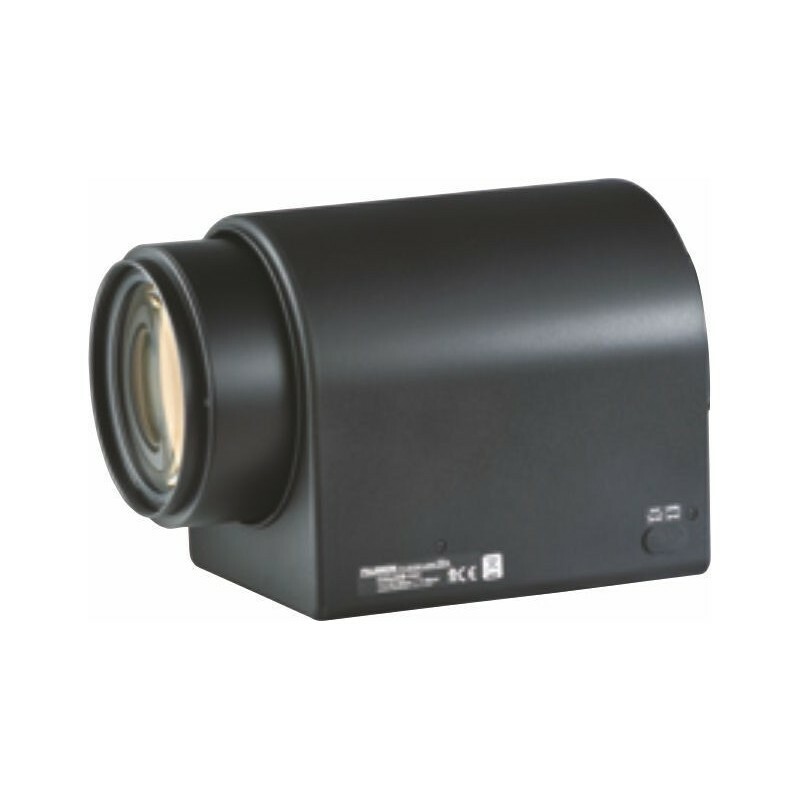 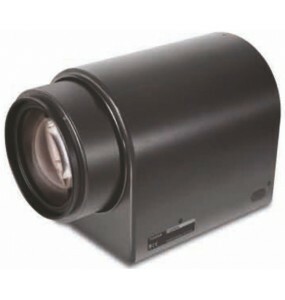 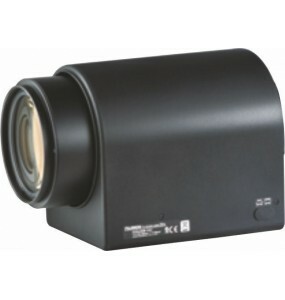 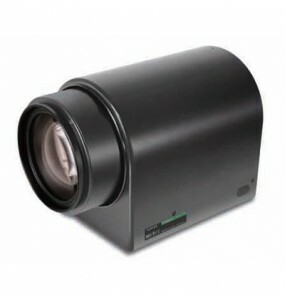 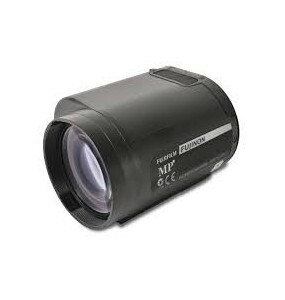 Fujinon Y12x6A-SE2 video lenszoom 12x 6- 72 mmCS type lens, auto irisFeedback signal of the zoom potentiometerDevelopment for custom security systems. 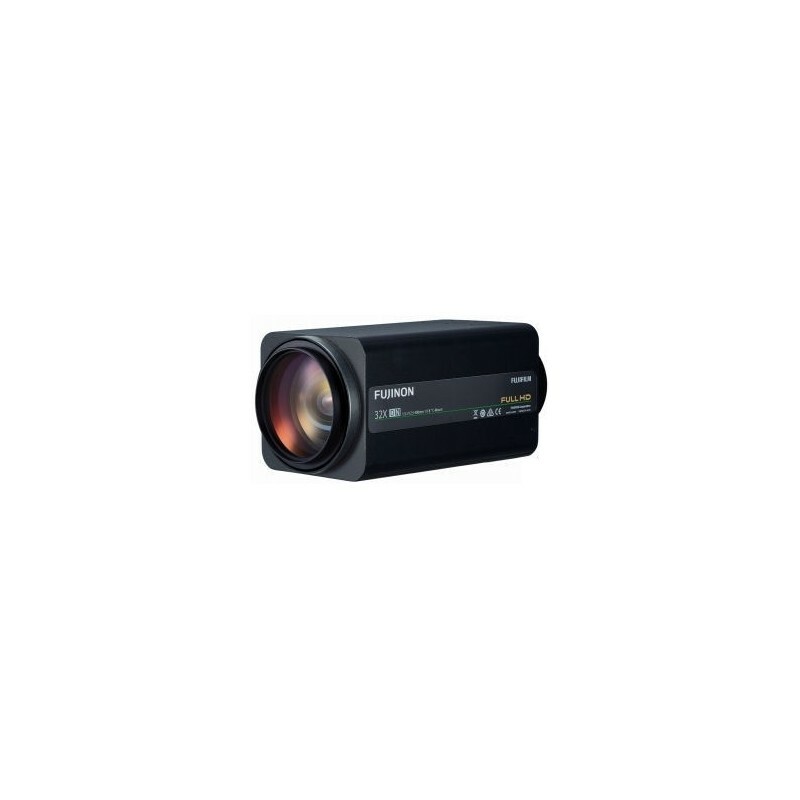 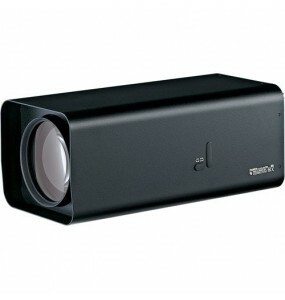 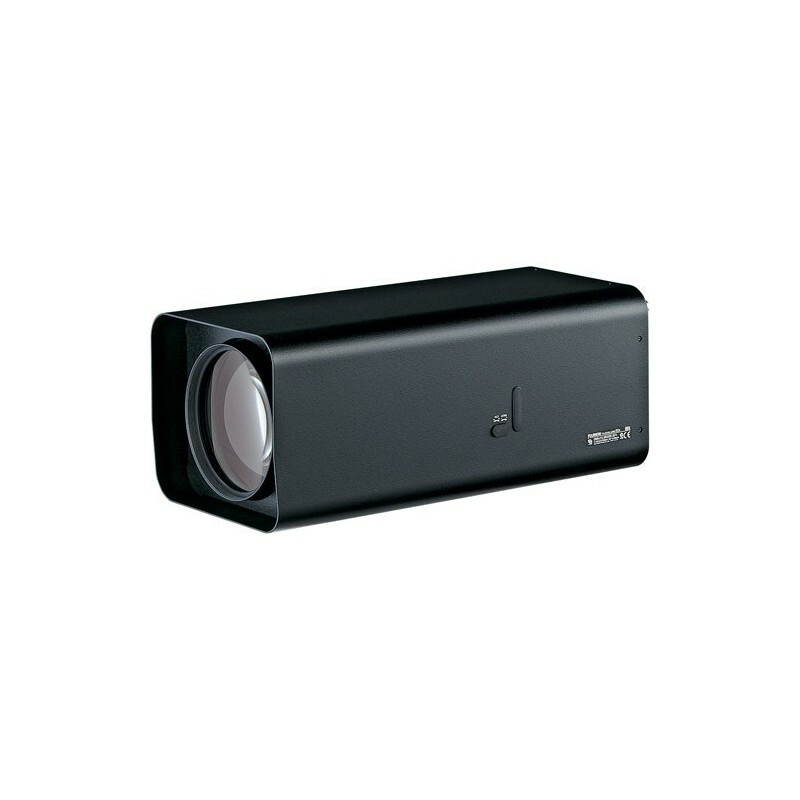 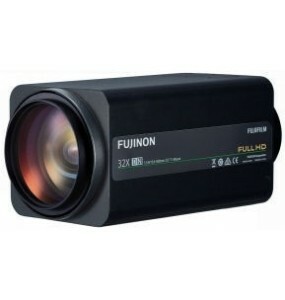 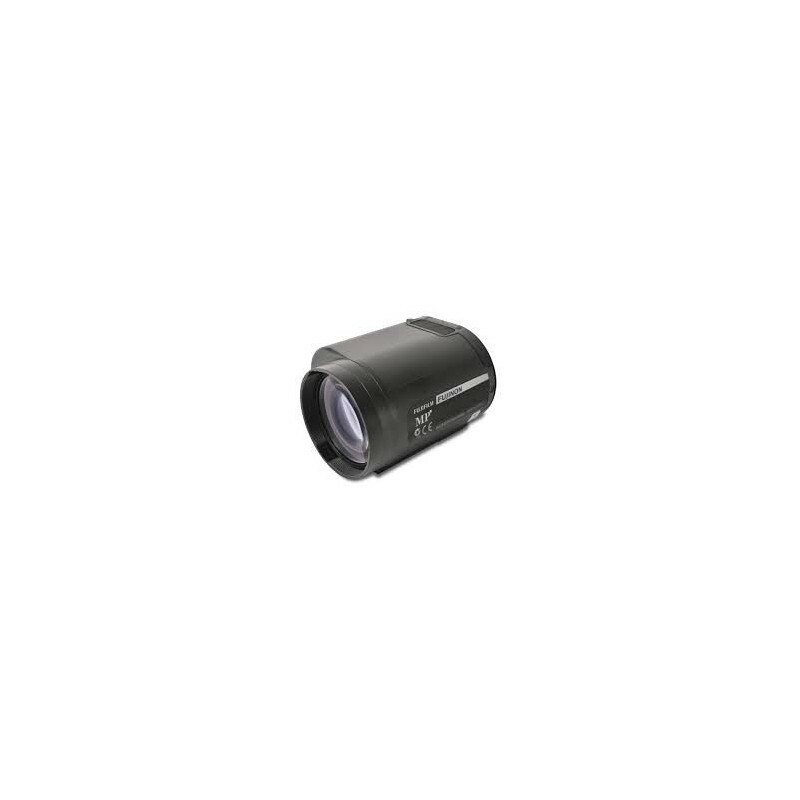 Fujinon H22x11.5R2D-ZP1 lensPower zoom 22x telephoto 2/3 "day / nightFocal distance of 11.5 ~ 253mmIris beach F1.6 ~ T2000Video iris control / RS232 interface. 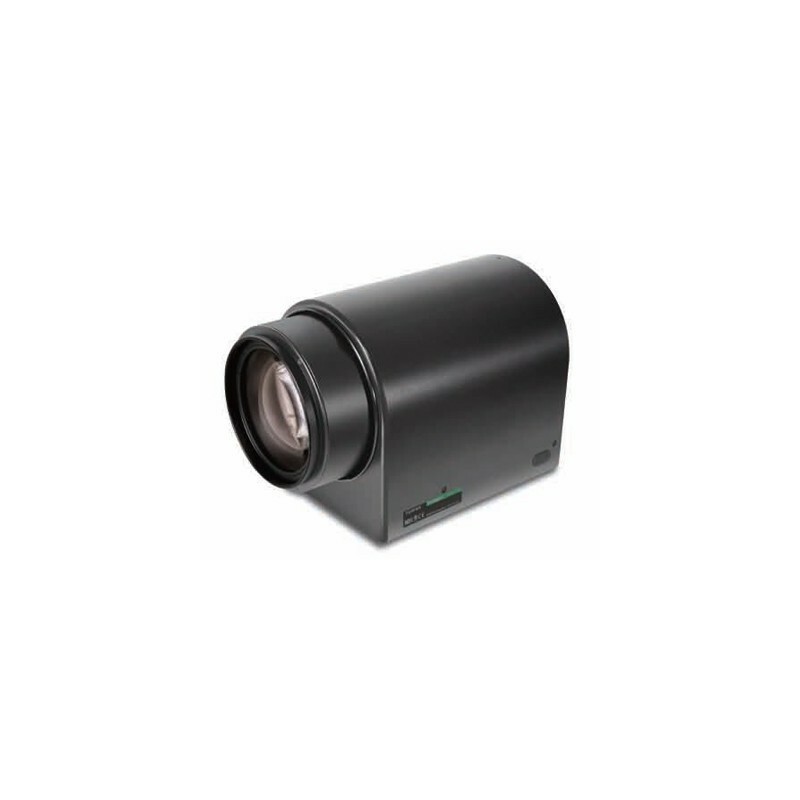 Fujinon FH32x15.6SR4A-CV1Motorized FocusingAutomatic Zoom F3.9 2/3 "15.6-500mm (32x)Auto iris (DC type / switchable video)Analog Control, RS-232 and PelcoDay / Night lens, 2 megapixels (Full HD).